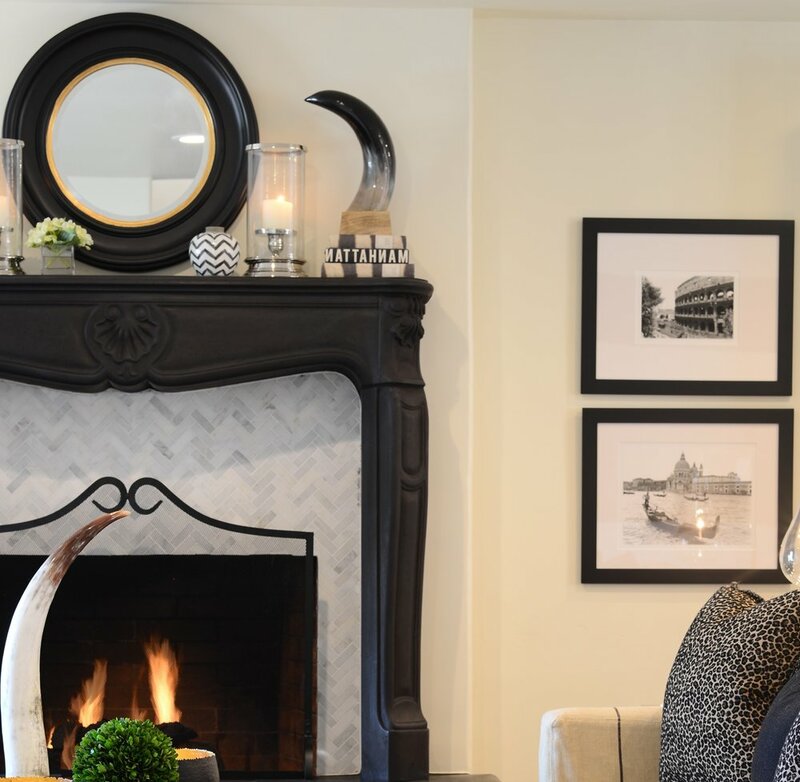 By first learning about the hopes and dreams you have for your space, we can create a home that incorporates stunning design while suiting you and your families lifestyle. You see, to us, design is about developing a space that invites you in and says welcome home. Whether it’s a group of offices or a youth center, designing a commercial space is about combining incredible design with functionality. We believe in creating a design that both embodies a brand or organization and fits the needs of those who will utilize the space. We begin with an initial consultation at your home or space. This appointment is all about the hopes and dreams you have for your design. Tell us what you like, what you don’t like, and even walk us through that “dream home” board you have on Pinterest. Once we’ve caught your vision, the work begins. Fabrics will be pulled, plans will be drawn, and furniture will be selected; so the next time we meet, you’ll see a presentation showing just how we’re going to make your dream space into a reality. With your approval, we’ll move forward.